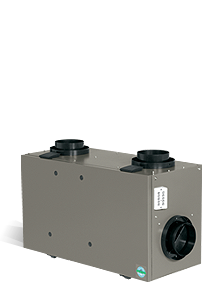 If you’ve ever wanted to add a new HVAC system to an older home, your cottage, or even a specific room, but haven’t the necessary ductwork to facilitate it, you’ll be pleased to learn that mini split systems can provide the comfort you need. 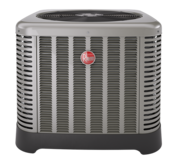 A mini split, also known as a ductless split system, spans the gap between small HVAC products like window air conditioners or space heaters and larger more involved whole home HVAC systems. 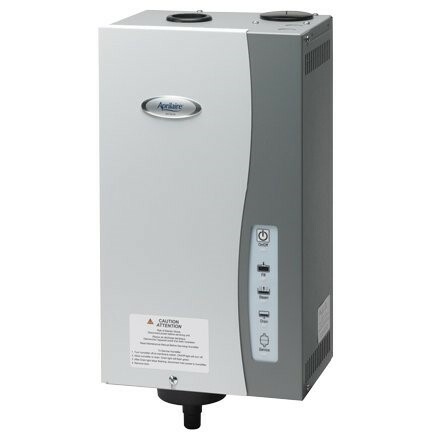 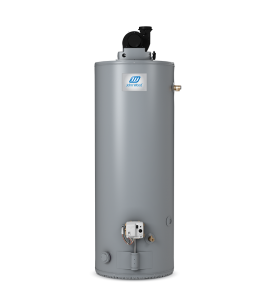 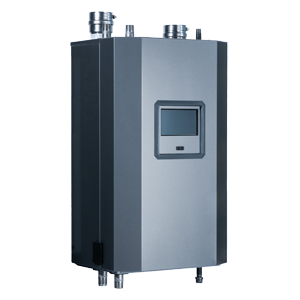 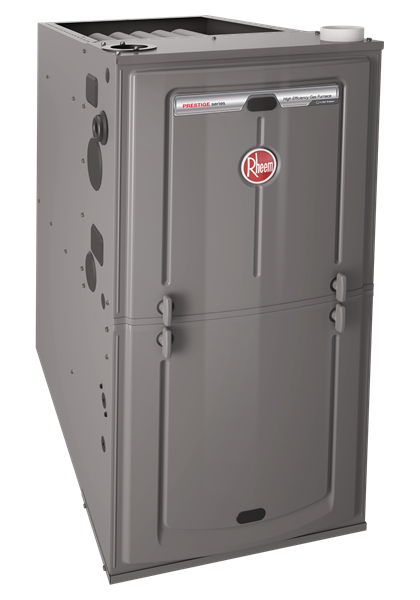 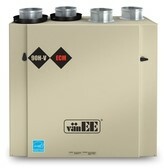 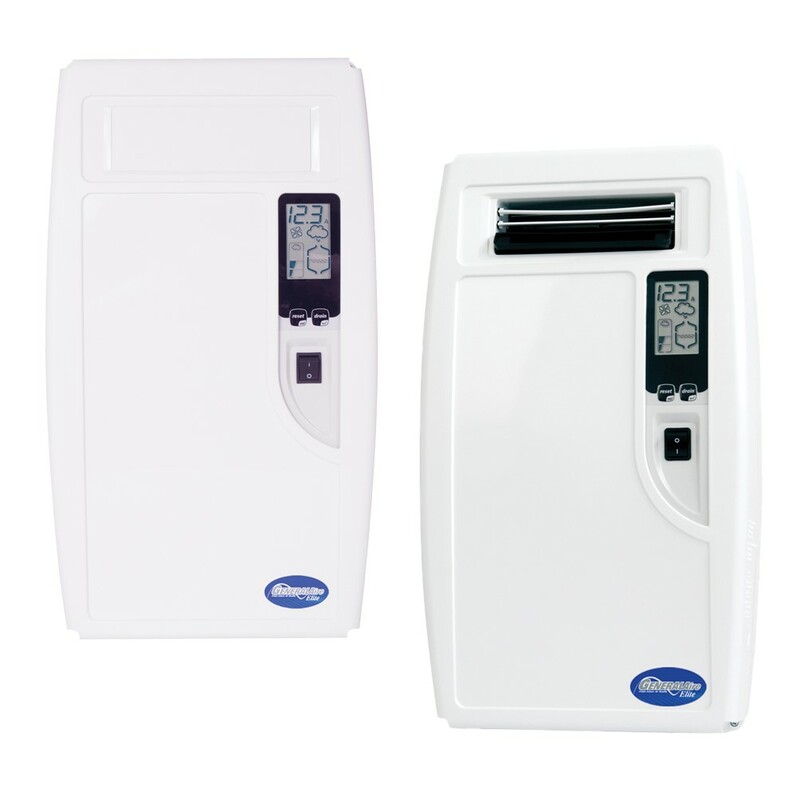 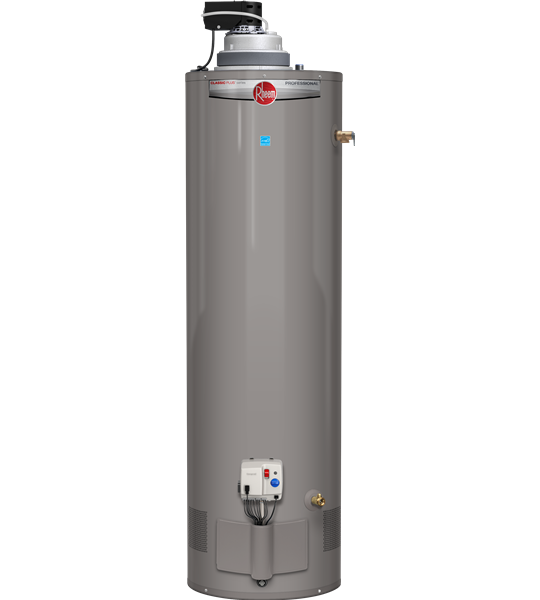 These mini systems use a type of heat pump technology to effectively cool or warm designated zones in your home. 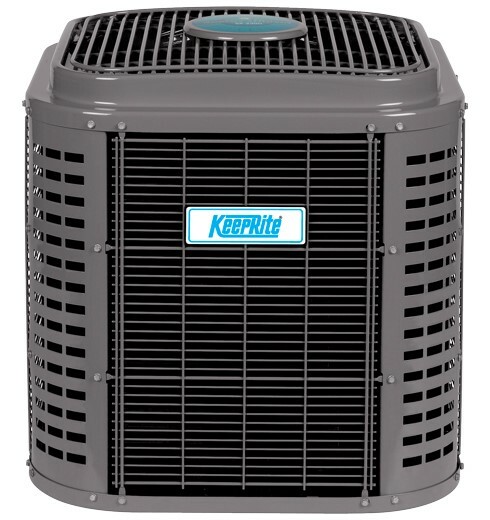 There are two main components in a ductless heat pump system. 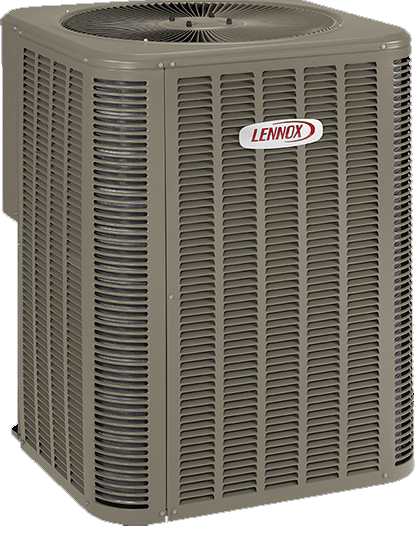 First, you have the condenser, which resides outside of your home, much like the main part of a central air conditioner. 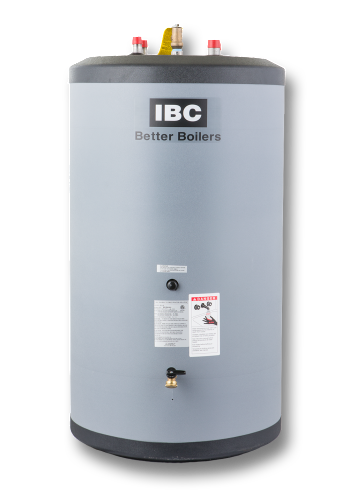 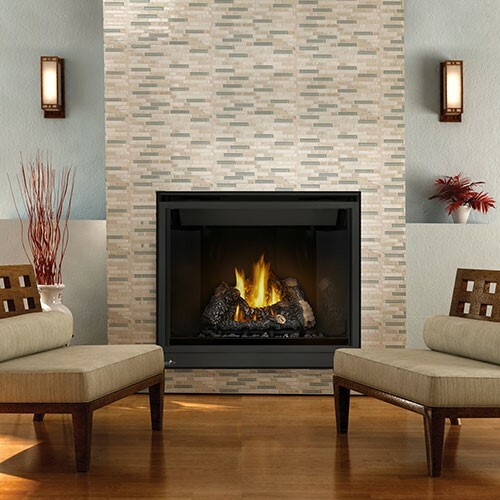 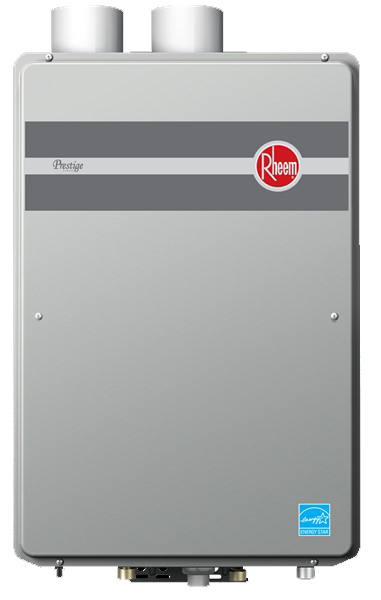 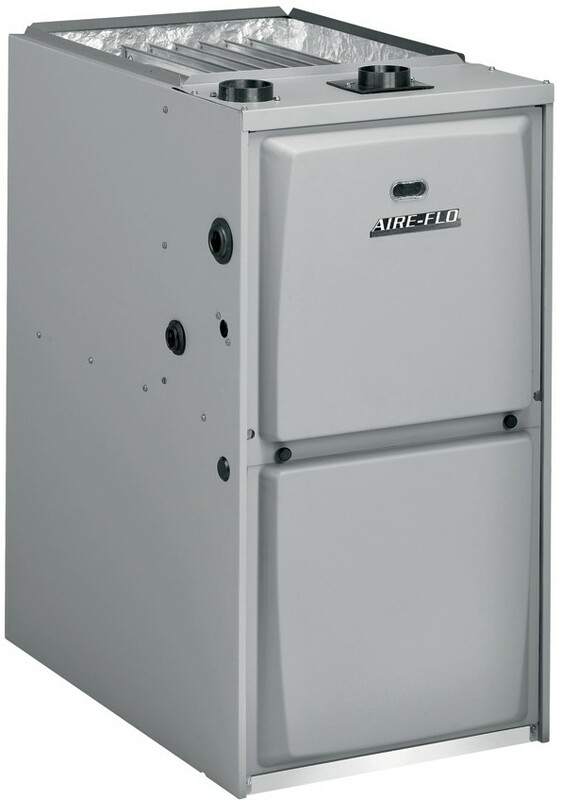 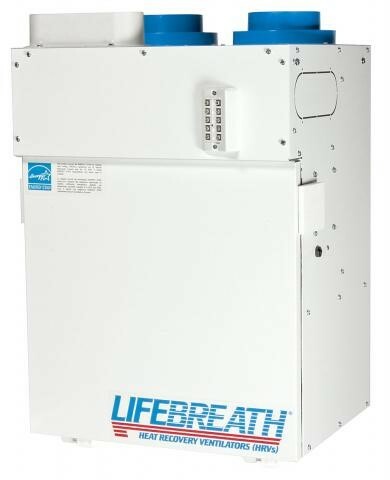 On the inside of your home is a wall-mounted air-handling unit connected to the condenser by hidden pipes. 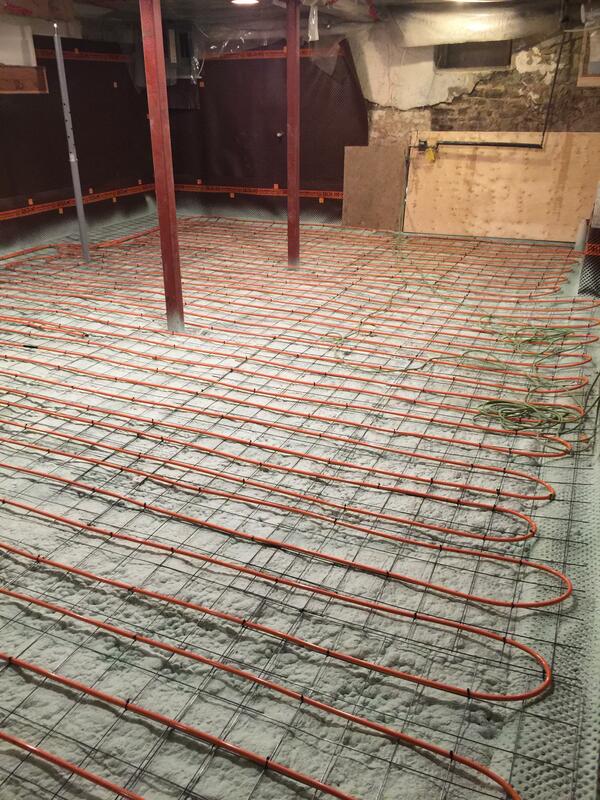 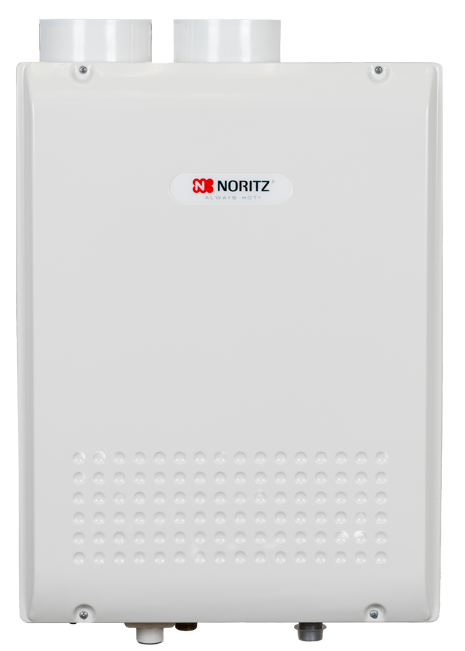 This indoor unit will distribute the temperature controlled air within that specific zone. 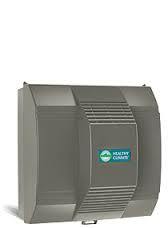 You can have up to 8 indoor units installed in your home with just one outdoor condenser. 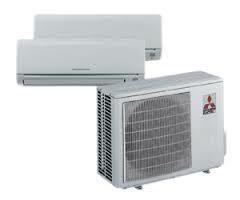 At Climate Experts, we carry the ultra-quiet and unobtrusive Mitsubishi Mr. 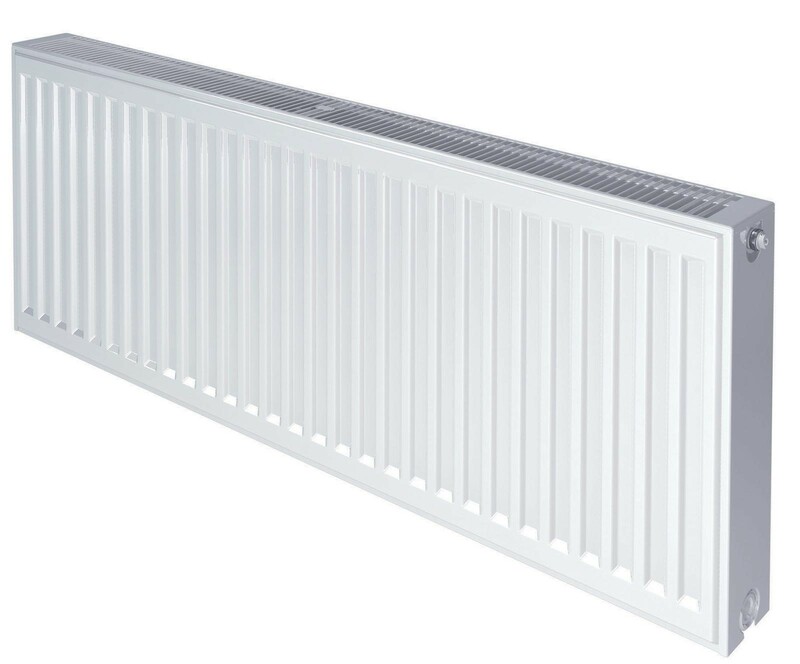 Slim M-Series. 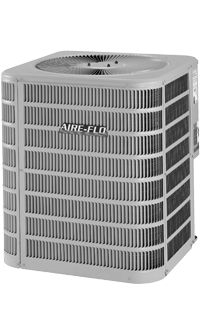 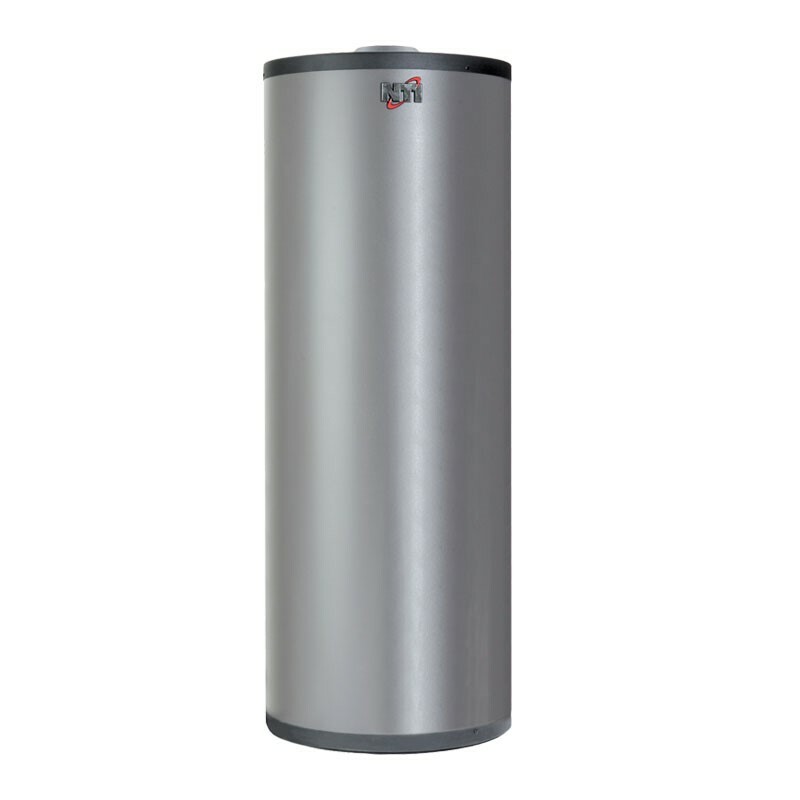 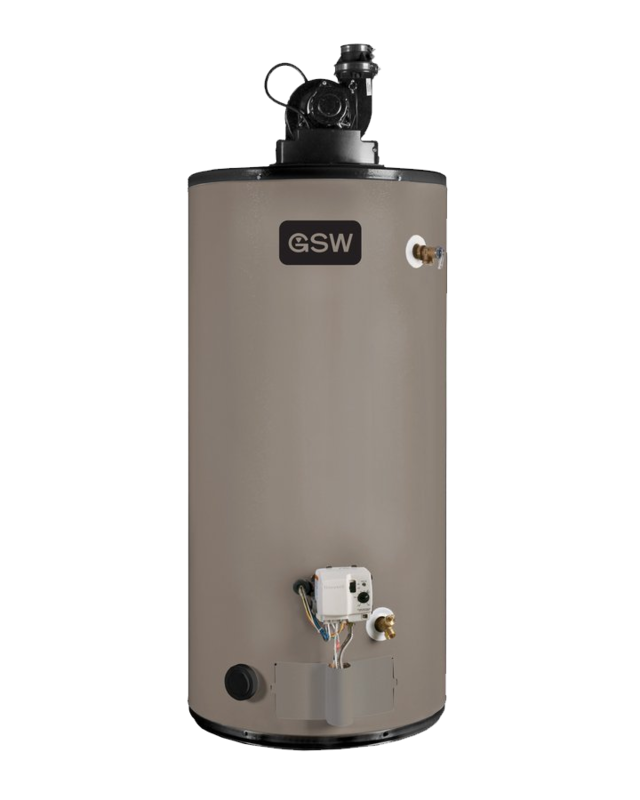 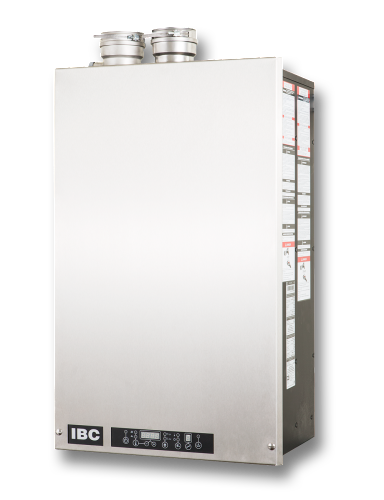 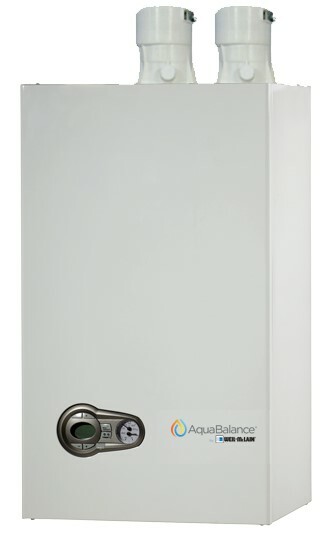 This unit is energy-efficient and does an excellent job of maintaining the temperature and humidity in any room in the house. 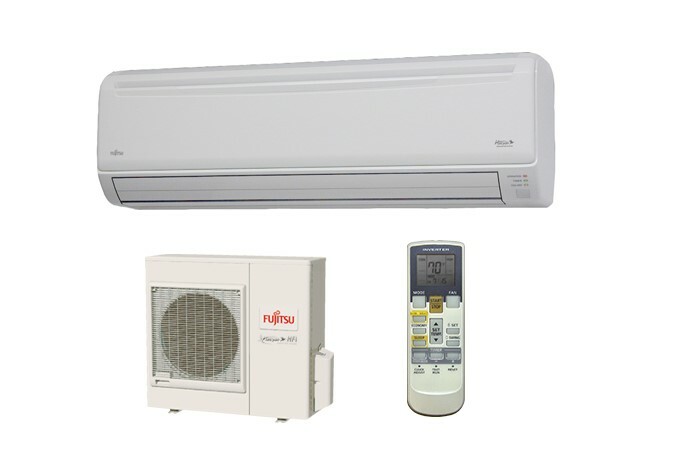 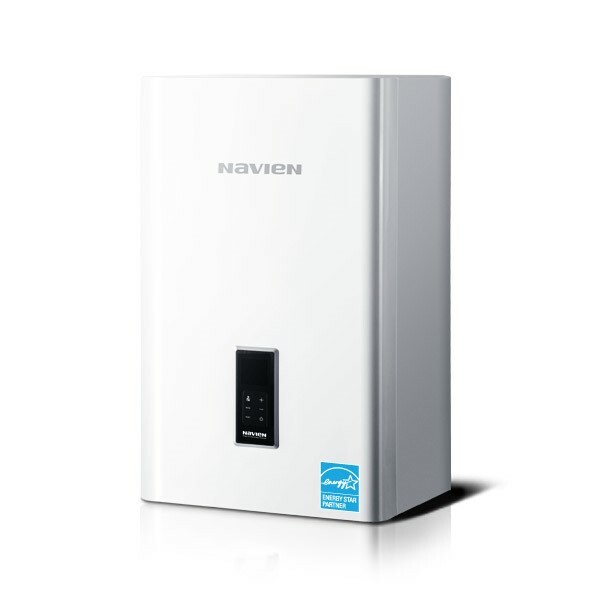 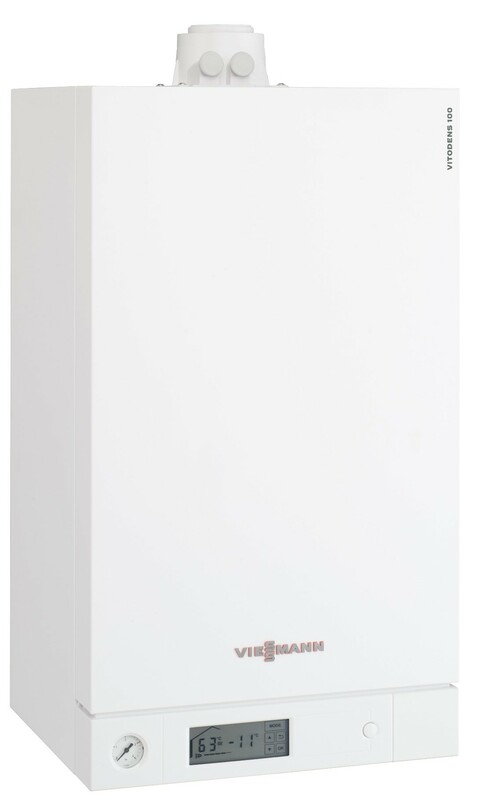 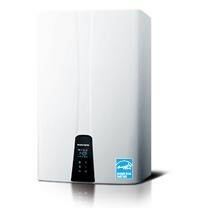 We also offer mini split systems from top brands like Daikin, and Fujitsu. 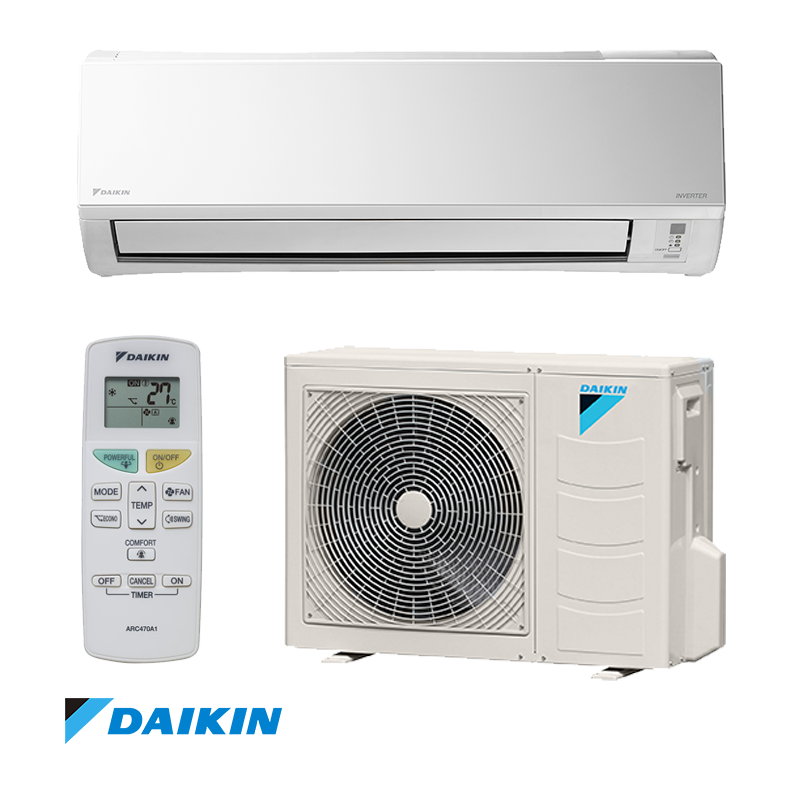 Choose from single or multi-head ductless units for almost any application in both residential homes and commercial spaces. 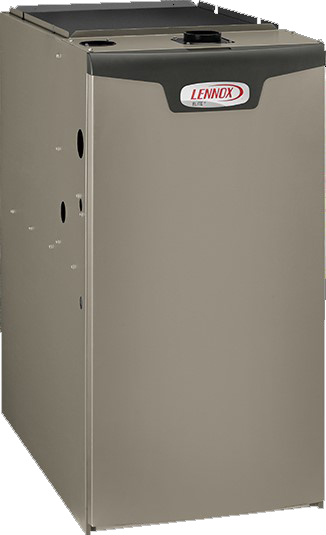 When you purchase any of the temperature control products available from Climate Experts you can also feel good knowing that we provide installation, repair, and maintenance services as well. 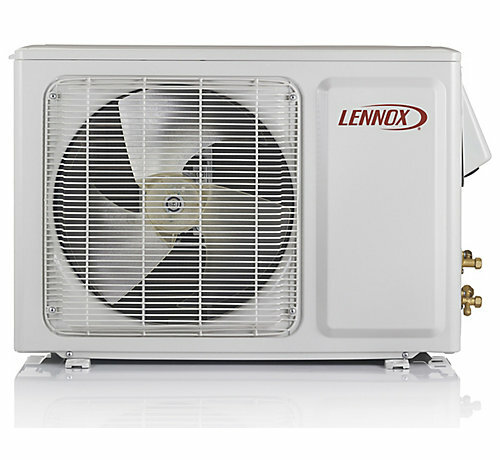 We can mount your ductless split, pressure test, charge and test your unit, all with our 7-year limited parts and labour warranty. 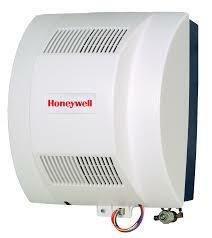 You can also contact us for any repair or maintenance services that you may need. 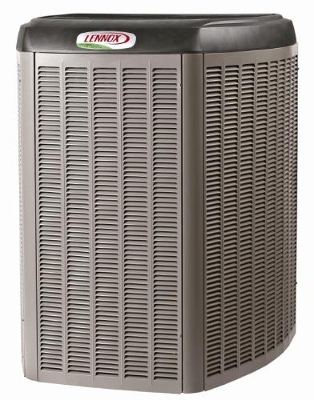 If you need more information about purchasing a mini split system or to request a service quote, please contact Climate Experts today 1-855-241-7171 or email us at info@climateexperts.ca.